 GRIFFIN LOCH has been delivering great films since 2008. His goal is to provide both a superior story and tremendous value for our producers. GRIFFIN has over 10 years of experience in FILMMAKING and is passionate about exceeding your expectations. 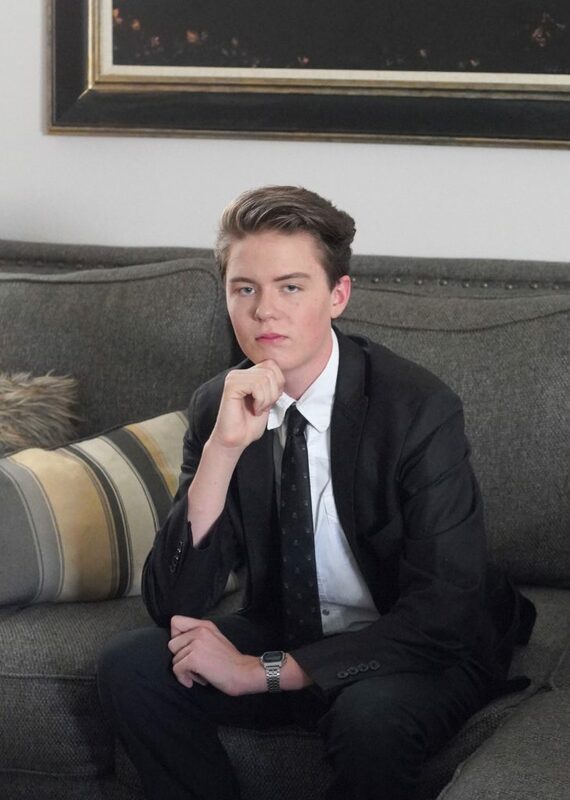 In APRIL of 2017 Griffin began shooting his first feature, Calling the Shots. In JANUARY of 2018 the film was released worldwide on Amazon and Vimeo. In MARCH of 2018 he was accepted to his first film festival, the Independent Filmmakers Showcase in Los Angeles. At the age of 14 Griffin started his second feature, The Adventure of T.P. Man and Flusher. He is shooting in on 4k and plans to do a wider release, including iTunes, Directv and cable. He loves his fans and welcomes your feedback and suggestions. Contact Us for further information. Calling The Shots from Marooned Pictures on Vimeo.